If your tub is chipped or stained, it can make the entire bathroom look outdated. 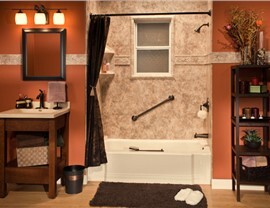 Fortunately, we offer fast, affordable solutions that can transform your bath in as little as one day. Made with tough acrylic, each of our Downers Grove replacement tubs is custom-fabricated based on detailed measurements for a perfect fit. Our certified team has the training and experience to provide a flawless installation. Whether you want a simple shower for a small space or a large and luxurious spa shower, Bath Planet of Chicagoland has exactly what you want. Our Downers Grove showers are available in dozens of styles and colors, so it’s easy to find one to complement the other elements in your space. Plus, the easy-to-clean surface makes the hassle of daily scrubbing a thing of the past. 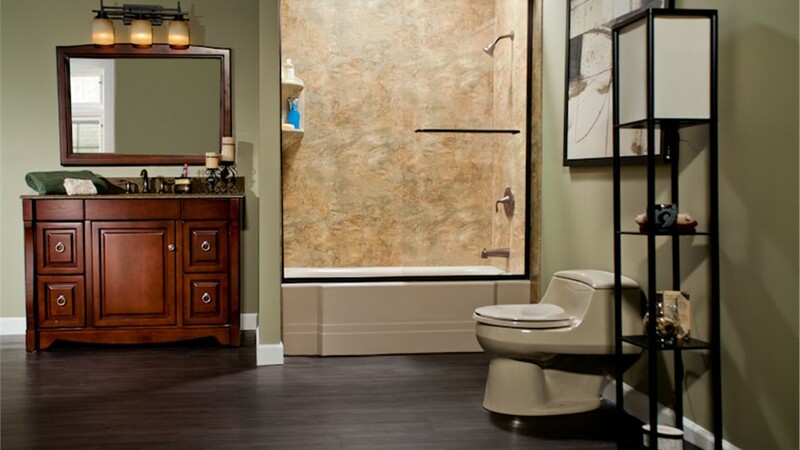 It doesn’t matter how beautiful your bathroom is if it doesn’t provide the functionality you need. 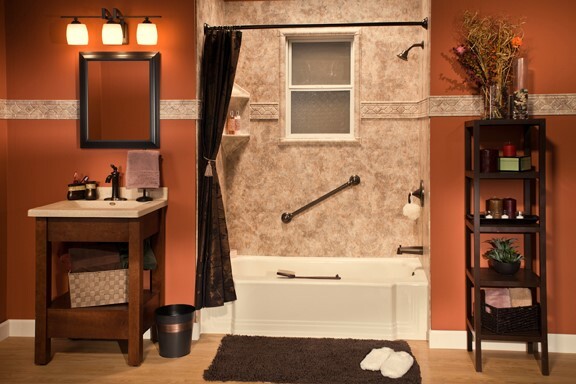 We can help you make the most of your space with a tub-to-shower or shower-to-tub conversion. 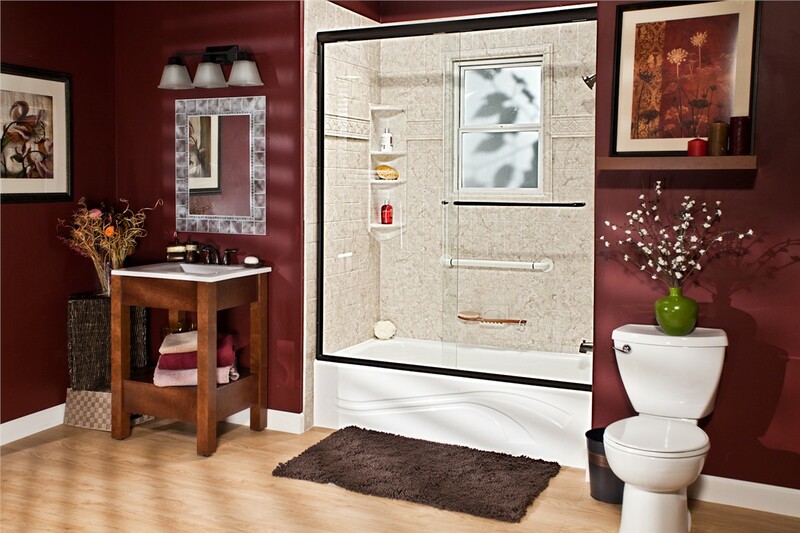 Get the bathtub you need or the shower you’ve always wanted—in as little as a single day. Because we use the footprint of your existing tub or shower to complete our Downers Grove bath conversions, there is no need to reconfigure the entire space. Thousands of people head to emergency rooms each year because of slip and fall accidents that happen in the bathroom. Older homeowners and those with limited mobility are most at risk. 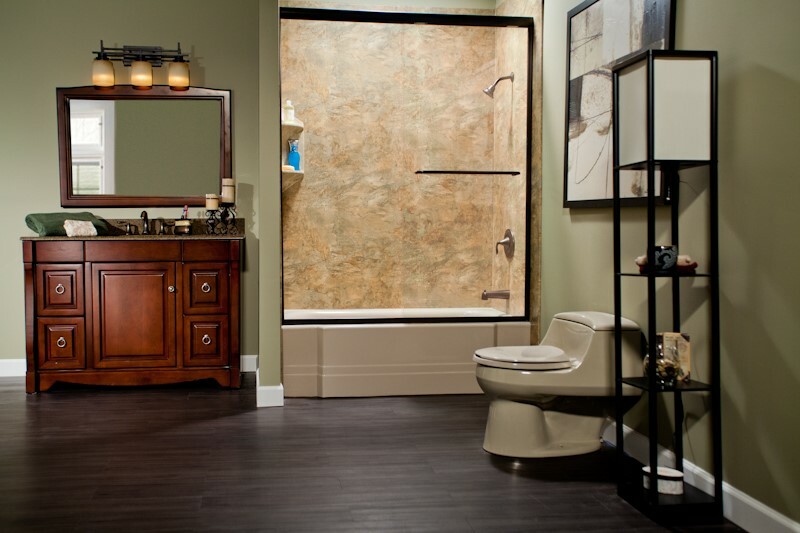 Our Downers Grove walk-in tubs provide a safer bathing solution—along with a touch of luxury. In addition to the impressive safety features, our tubs also feature soothing jets that make your bathroom feel like a private spa. 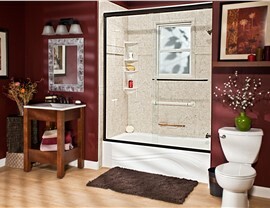 For the ultimate in accessibility, consider a barrier-free shower. 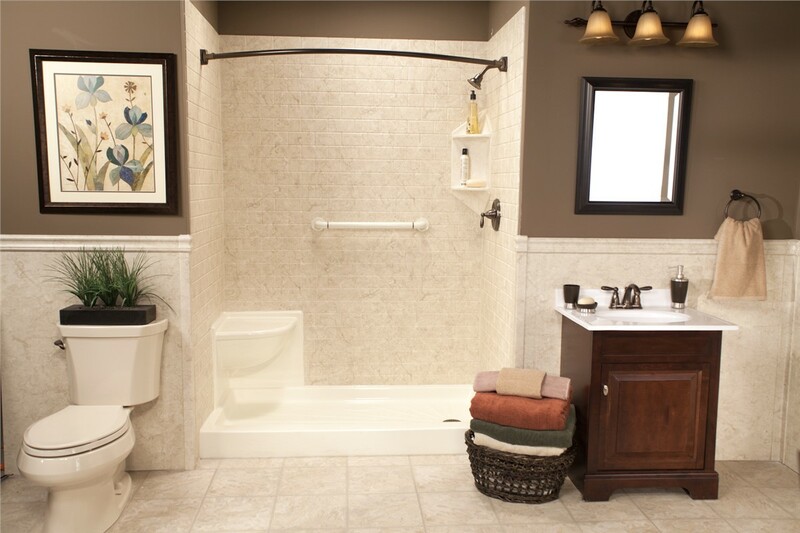 With a zero threshold entry, non-slip surface, and sturdy grab bars, our Downers Grove barrier-free showers provide a safe bathing experience for every member of your household. 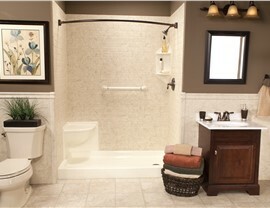 Add accessories like a rainfall showerhead or built-in seat for a custom look. You deserve the best for your home, and that’s exactly what we provide. Our team is always willing to go the extra mile to ensure a positive customer experience from the free consultation through the final installation. Contact us today to learn more and to request your free, no-obligation estimate. Call Bath Planet of Chicagoland today, or fill out our simple online form now to get started.